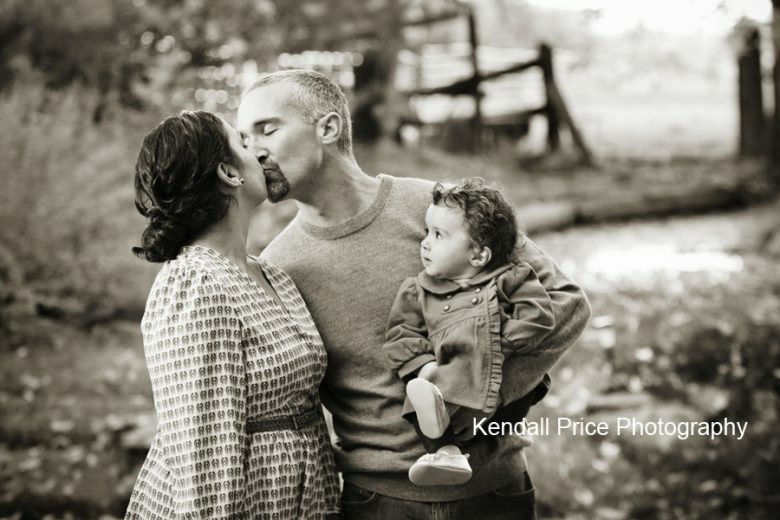 A baby’s first moments, a tender kiss, a child’s moments with family… captured by Kendall Price Photography. 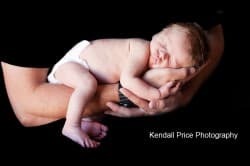 Award-winning Kendall Price Photography was voted Reno’s Best Visual Artist 2011 & 2012 by Reno News and Review and the images included in this article demonstrate the quality to expect when securing her for a session. 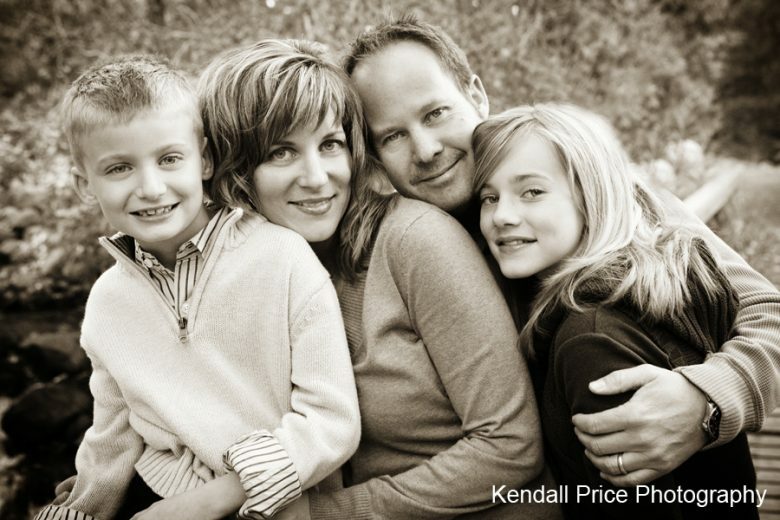 Kendall Price is a photographer specializing in wedding photography and portrait photography in the Reno, Nevada and Lake Tahoe area. 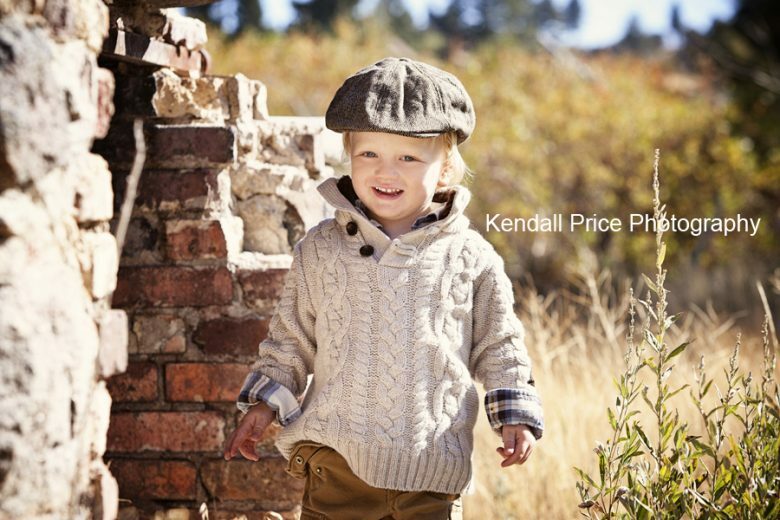 Kendall’s unique and artistic style sets her apart from other photographers in Reno and Lake Tahoe and she is available for travel worldwide, wherever your photography destination may be. 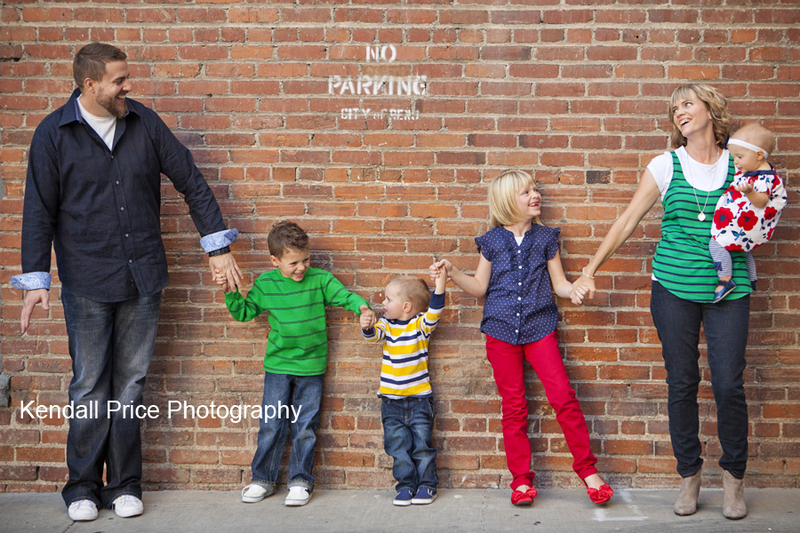 I have known Kendall and her husband, Brandon, for many years. In fact, we have known each other since the early days of high school; and that was a very long time ago (1995-1999). I have watched Kendall’s photography grow and mature over the years. 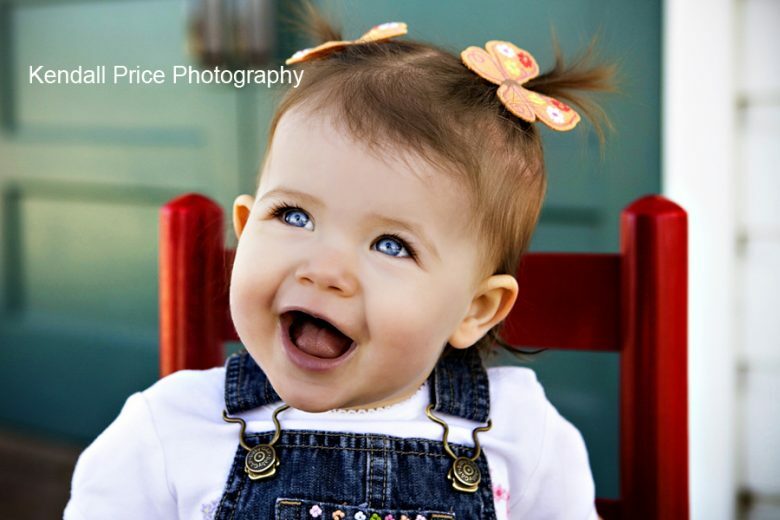 She has always had a perfect eye for capturing the moment and over the years, her images have improved to be better and better. She certainly knows what she’s doing when it comes to using a camera to transcend a simple image to expose raw emotion and convey its story. Being honest, my wife and I have not yet used her services. Hence, that is why I chose to post an article instead of a review. When our children were born, we were still in Washington, DC while she and her husband were in Texas. 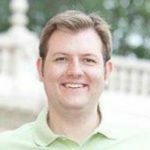 Kendall and her husband were in Texas because her husband was pursuing a law degree. When he finished school, they relocated back home to Reno, Nevada. Sound like a familiar story? It seems most of my friends from high school who moved away have relocated back to the area because they love it so much and can’t think of anywhere else they would call home. My wife and I have much the same story as Kendall and her husband. That being said, we very much intend to use her services in the future. 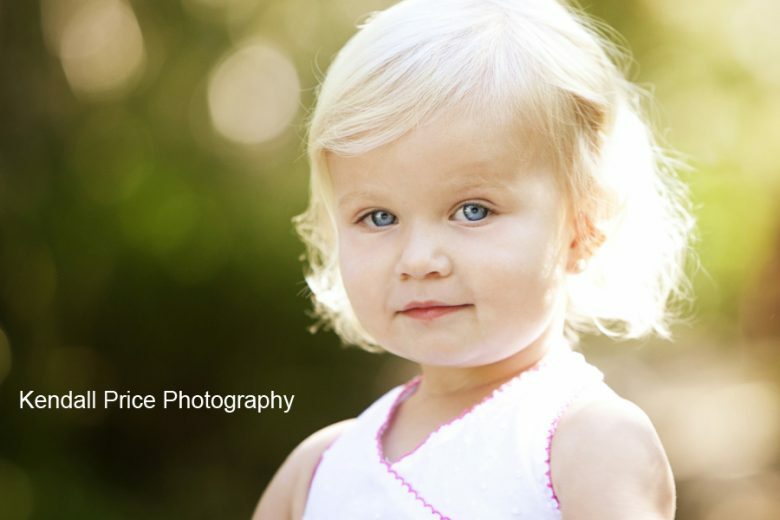 Not only because she is a personal friend, but because her images are so professional, personal, and downright perfect. At least that’s my opinion anyway. 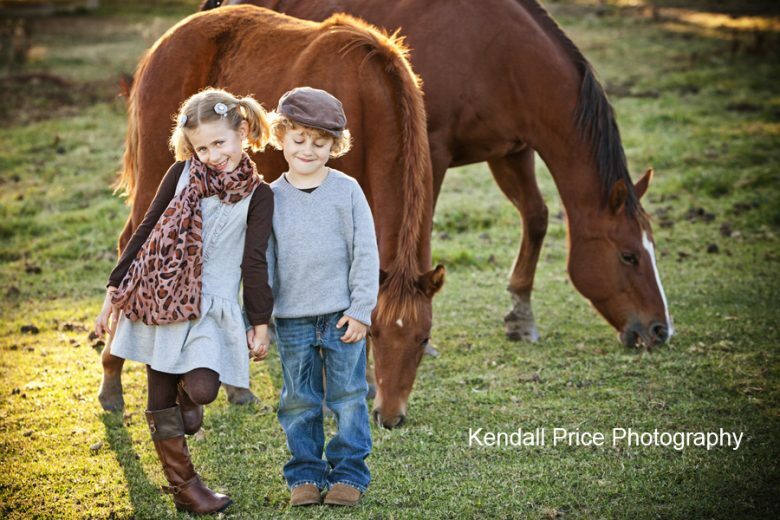 I highly encourage you to take a look at the Kendall Price Photography website, like her Facebook page, follow her on twitter, and even follow her Pinterest account. She has an account just about anywhere you can be social on the Internet. 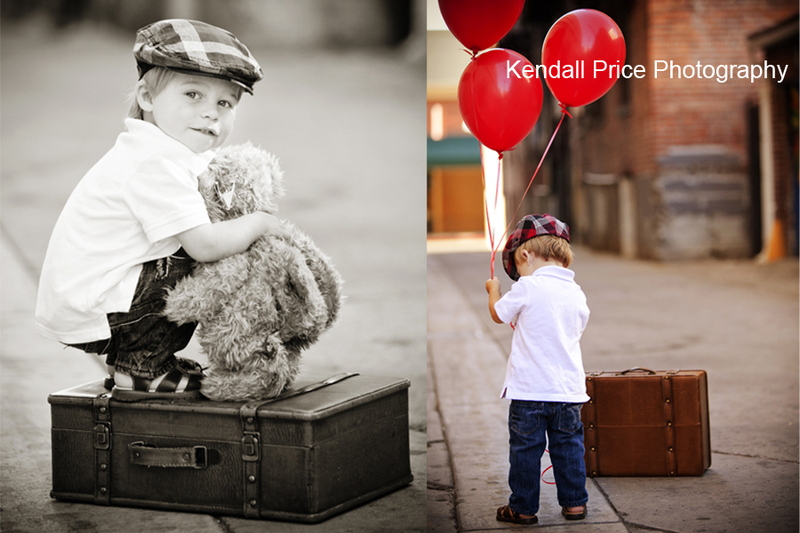 Have you used Kendall Price Photography? What was your experience? Would you use your services again? 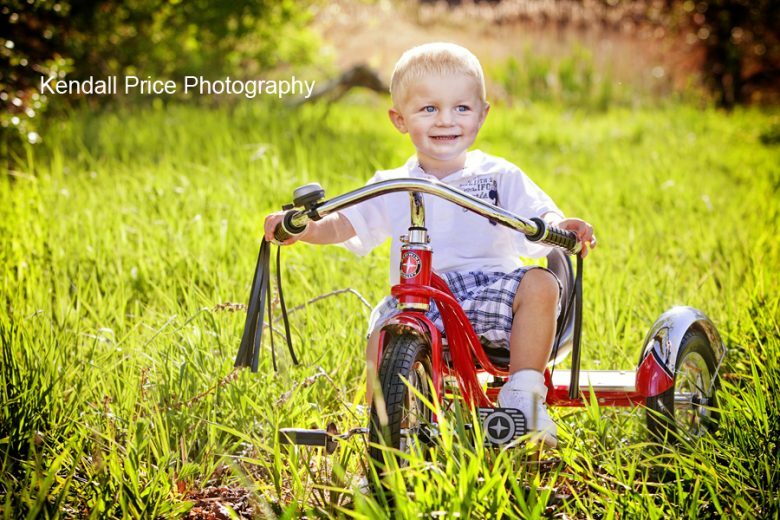 How did your images turn out? 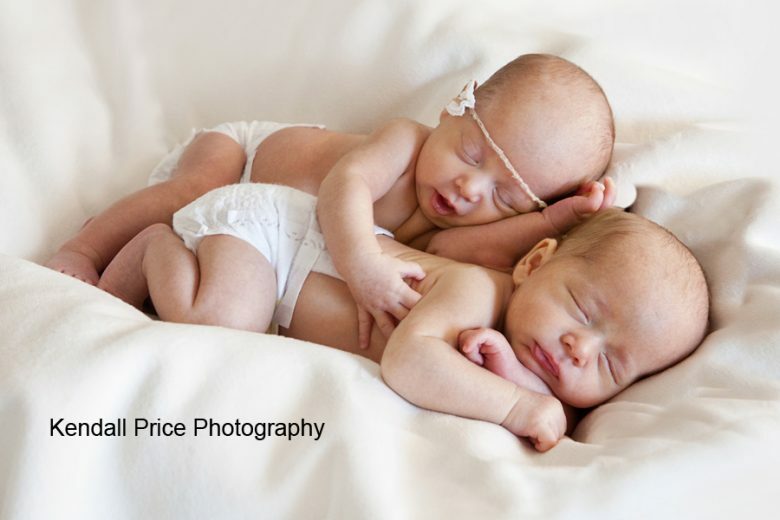 What: Wedding Photography and Portrait Photography. Need to know: She books up quickly, so please book an appointment/event with her as soon as you know the date. 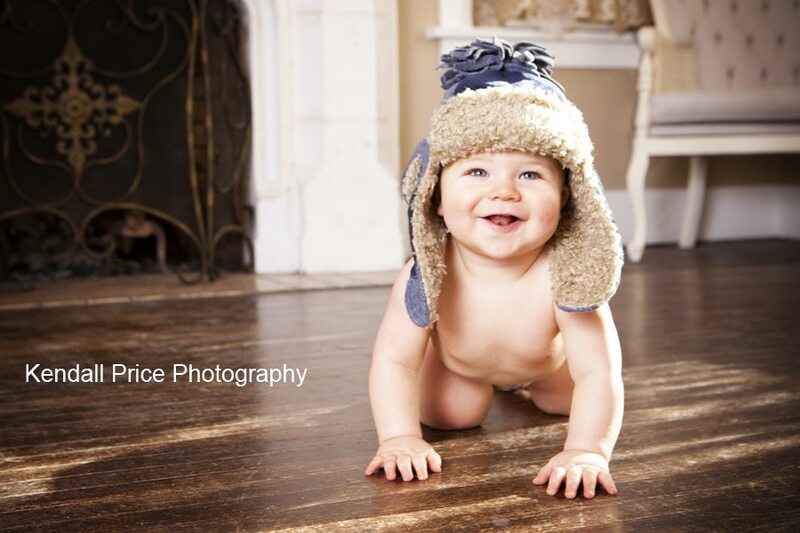 Extra Extra: Buy her “Baby Steps Program” and get four separate portrait sessions with your baby. 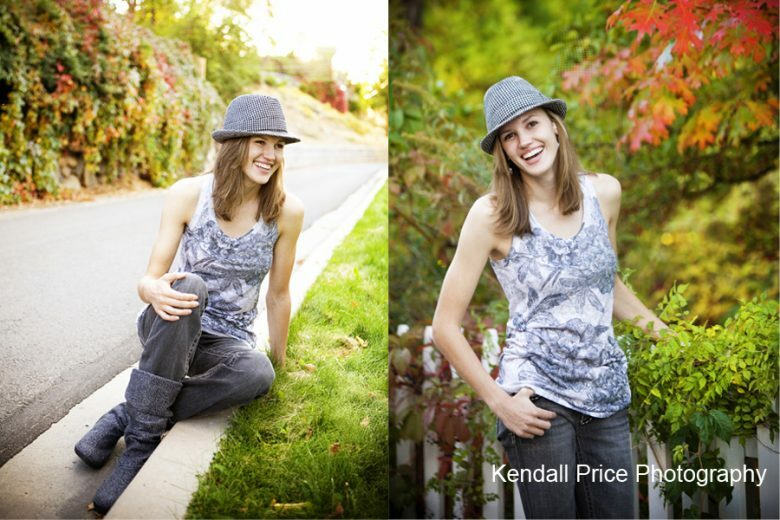 Kendall received her Bachelor of Arts degree in Photography from the Art Institute of Colorado in 2006. 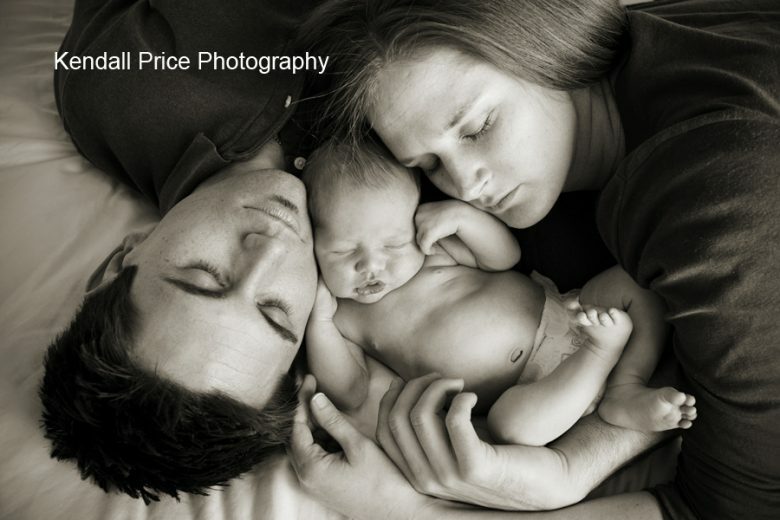 Immediately upon graduation, she opened Kendall Price Photography in Lubbock, Texas where she resided for 3 years. 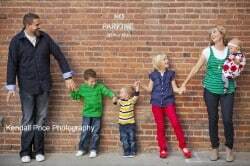 In 2009, she and her husband moved back to Reno, Nevada where they both grew up to be closer to family. 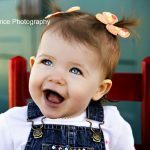 Less than 6 months after moving back to Reno, Kendall was named one of Reno’s Top 3 Photographers by readers of Reno News and Review. 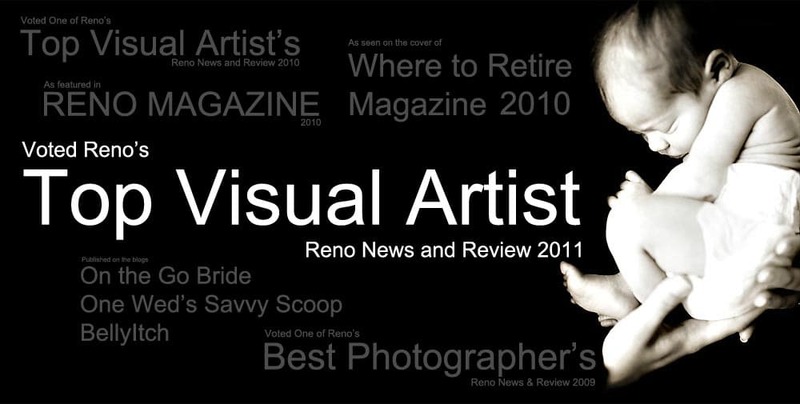 She was also featured in RENO Magazine’s ‘The Art of Wedding Photography’ less than one year after moving back to Reno. 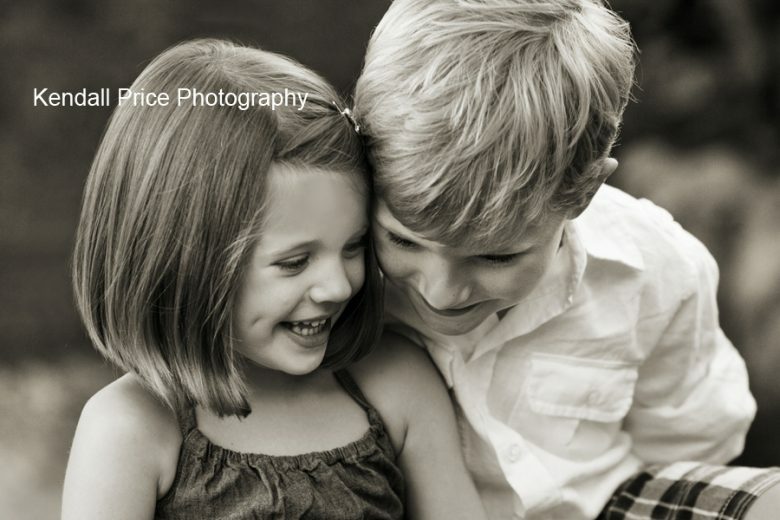 Kendall strives to push the envelope in portrait and wedding photography as she continues to be awarded for her work and receive rave reviews.